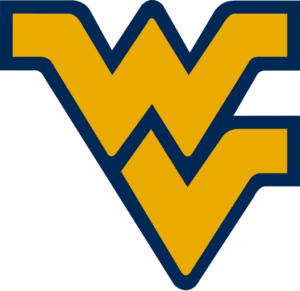 Fans of the West Virginia Mountaineers will be glad to know they can easily watch their team without cable. There are now several options to watch West Virginia Mountaineers basketball online. The regular season games will be most broadcast on ESPN networks, while any March Madness games will be on TNT, TBS, truTV, or CBS. 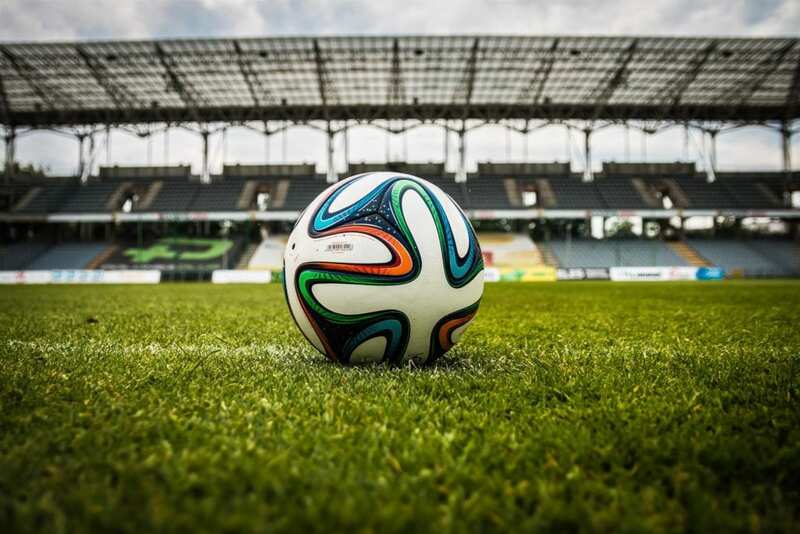 All of these channels can be easily live streamed and several different services can be used to watch games. The below guide goes into detail on each of your options, so read on to figure out what the ideal setup for you will be! DIRECTV NOW will be a great way to watch West Virginia game online during the entire year. The service costs $35 per month to start and features more than 60 channels to live stream. Channels that’ll be helpful to watch games include ESPN, ESPN2, TBS, TNT, truTV, and full access to WatchESPN. That means you can get a West Virginia game live stream during both the regular season and March Madness. If you want to watch West Virginia Mountaineers basketball online free you can start a 7-day free trial on DIRECTV NOW. This will also let you give the service a test run to see if you want to subscribe longer. 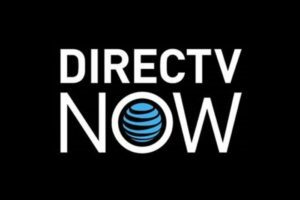 Our DIRECTV NOW review will answer any of your remaining questions on the service. Sling TV will be good to watch a West Virginia Mountaineers game live stream during either the regular season or March Madness. Regular season games can be watched with the Sling Orange starting package through ESPN, ESPN2, or via WatchESPN. Plus, the package also includes TBS and TNT to live stream some March Madness games. The Orange package costs $20 per month. The other starting package, Sling Blue, costs $25 per month and will be great to watch West Virginia game online during the tournament. TBS, TNT, and truTV are all included for streaming March Madness games. Also, regardless of the starting package on Sling TV (review), you can get the Sports Extra add-on package for $5 more per month. 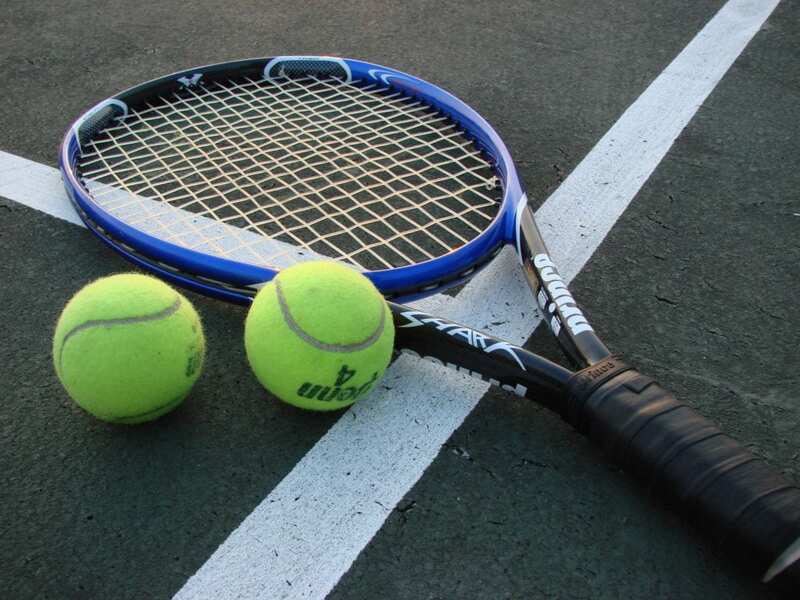 This will give you ten additional channels like ESPNU and other popular sports channels. Check out the deals on streaming devices, like Rokus, for anyone who subscribes to Sling TV. You can also start a free trial on Sling TV to watch a West Virginia Mountaineers game streaming free. 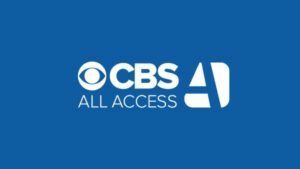 Especially during March Madness, CBS All Access will be a great way to watch West Virginia game online. The service only costs $5.99 per month and lets you live stream whatever CBS is broadcasting in your local area. Also, if you want to get rid of commercials come tournament time, you can always pay $9.99 per month for commercial-free streaming. The service comes with plenty more, so check out our CBS All Access review for more details. Watch March Madness games free with a weeklong free trial! Hopefully, this has helped you know you can easily watch the NCAA Tournament without cable, but for even more information check out our March Madness guide. We also have a college basketball guide for cable cutters if you want to watch more teams throughout the country.